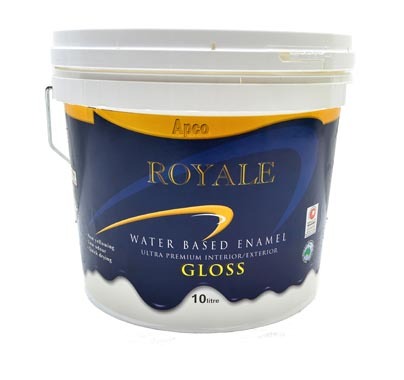 APCO Royale Water Based Gloss Enamel is ultra-premium finish based on new generation 100% acrylics suitable for both interior as well as exterior services. It is water-based and hence environment-friendly. 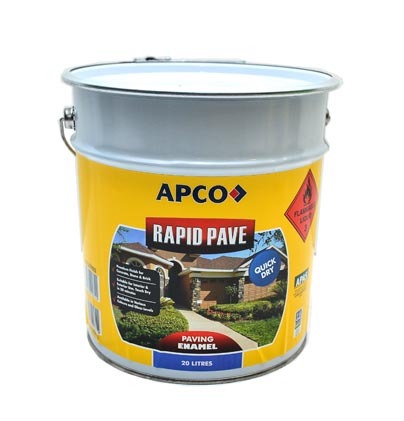 APCO Royale Water Based Gloss Enamel is easy to apply, dries within half an hour and leaves no trace of unpleasant odour. The product has superior flow and provides wear resistant, non- yellowing film. Low odour and free from solvents.